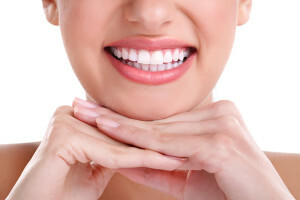 Smile Design involves looking at a person’s smile or appearance of their teeth and face as a whole and planning the best way to achieve the amazing smile they are looking for. In order to achieve this result one or more aspects of cosmetic dentistry may be necessary. Through the use of intra and extra oral pictures, models, x-rays, and, most importantly, the consideration of your goals and desired end results, we can come up with a comprehensive set of options to give you the smile you’ve always wanted. If you want to take your smile to the next level, this holistic approach to the entire dentition might be what you’re looking for. Smile Design often involves a more lengthy workup and plan in which you work with Dr. Gardner on aspects of your smile including the shape, length, and color of your teeth.